Hexavalent Chromium: What You Need To Know - Hexavalent Chromium is a toxic form of the element chromium. 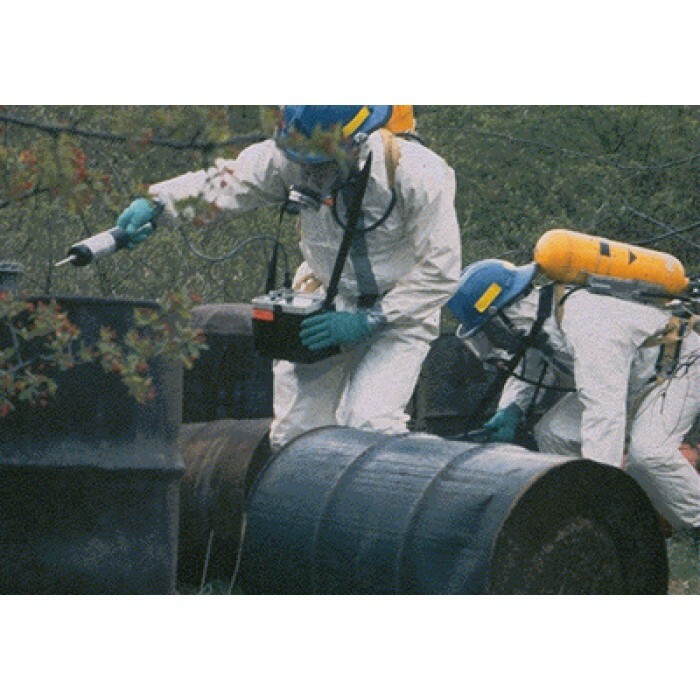 The hexavalent chromium compounds are man-made and are widely used in many different industries. Indoor Air Quality - Most people are aware that outdoor air pollution can damage their health, but may not know that indoor air pollution can also have significant harmful effects. US Environmental Protection Agency (EPA) studies of human exposure to air pollutants indicates that indoor levels of many pollutants may be 25 times and occasionally more than 100 times higher than outdoor levels. These levels of indoor air pollutants are of particular concern because it is estimated that most people spend as much as 90% of their time indoors. Working With Benzene - Before we discuss chemicals and hazardous materials, it's important to understand some basic terms. 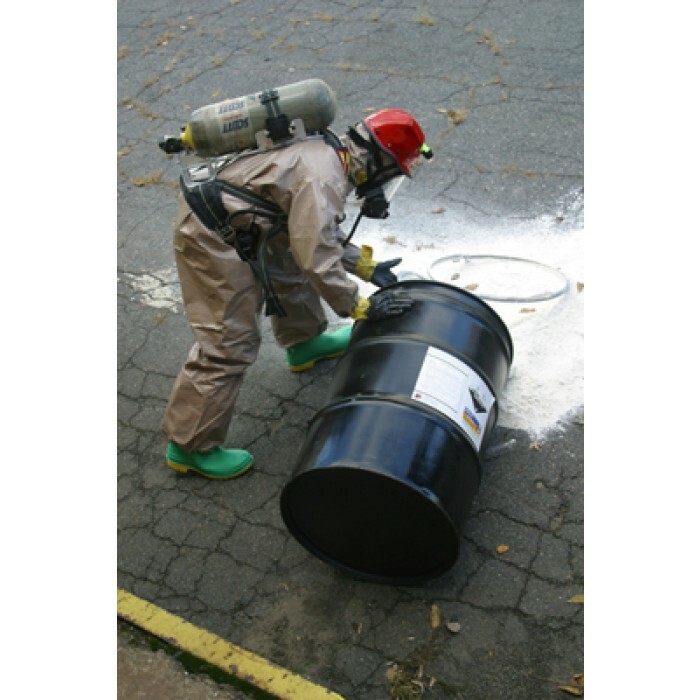 You may or may not be familiar with these terms, but if you handle, use, store, or dispose of chemicals and hazardous materials, it's very important to understand the terminology. Respiratory protection and self-contained breathing apparatus are used to protect us from harmful gases, fumes, vapors and chemicals, as well as where the air doesn't contain enough oxygen to support life. 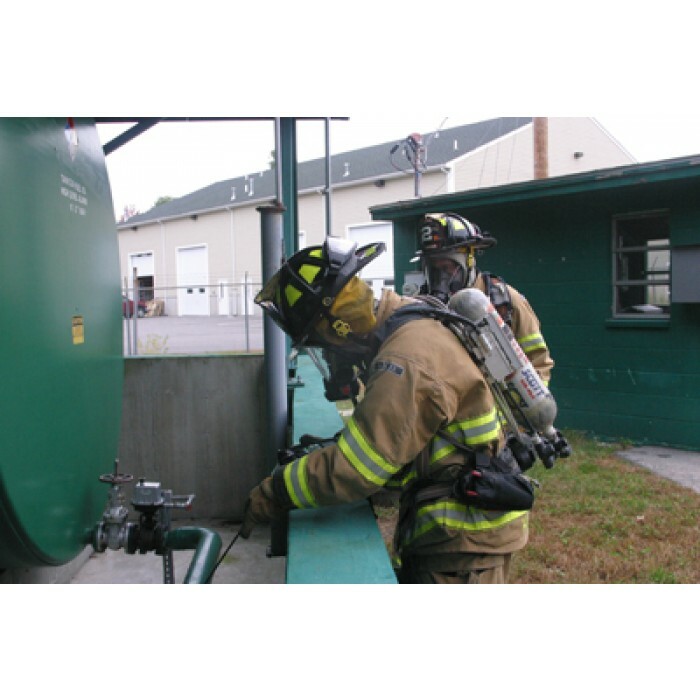 You need information and training on this type of equipment and the hazards involved before you attempt to use respiratory protection. 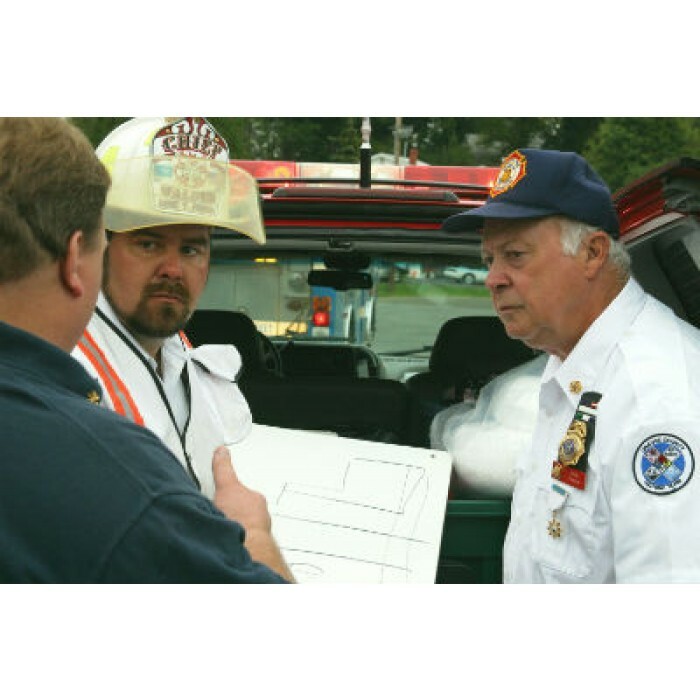 Your organization will provide specific training, but this program is designed to give you some information about personal protection under adverse or hazardous conditions. 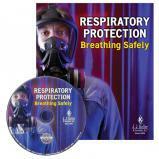 Respiratory Training - Your organization will provide specific training, but this program is designed to give you some information about personal protection under adverse or hazardous conditions. 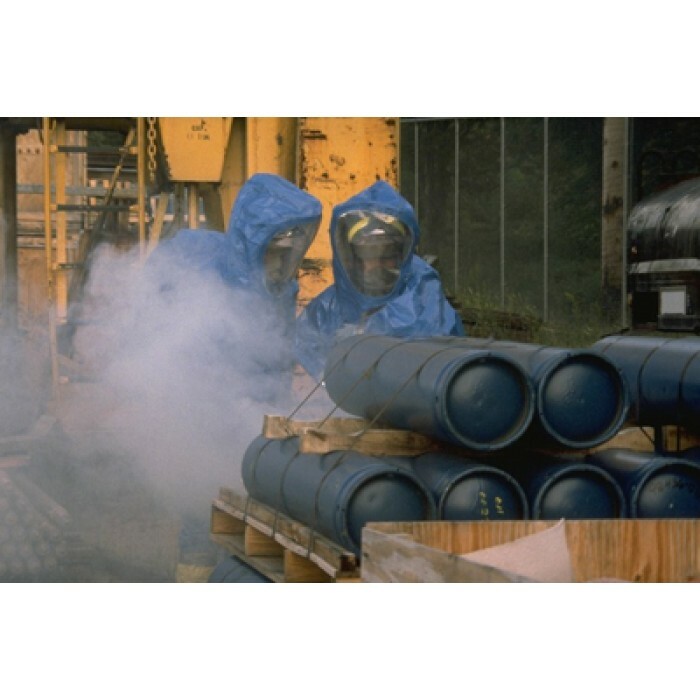 We all know that chemicals and hazardous materials may have an adverse affect upon your health, but the effect may not show up for years later after repeated or long term exposure. Prior to the OSHA Act more than 14,000 workers died and more than 50 million workers suffered disabling injuries every year simply by doing their jobs. Medical experts train in the do's and don't of handling situations where body fluids and airborne pathogens are present. 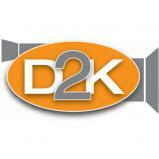 Prepare yourself and your team to work safely with and around compressed air systems. 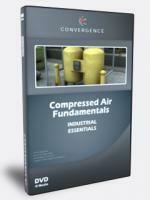 Use this DVD to get a better understanding of the benefits and uses of compressed air. This course discusses the types of compressors (reciprocating, rotary screw, and centrifugal), the relationship between pressure, temperature and volume, gauge vs. absolute pressure, and air quality considerations. 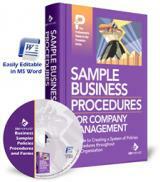 Additional topics include air cooling and drying as well as managing airborne, oil, and moisture contamination. Life Saving Through Air Monitoring - Confined spaces and other similar locations can be unsuspecting chambers of death, unless you know the hazards and are prepared to avoid risks.